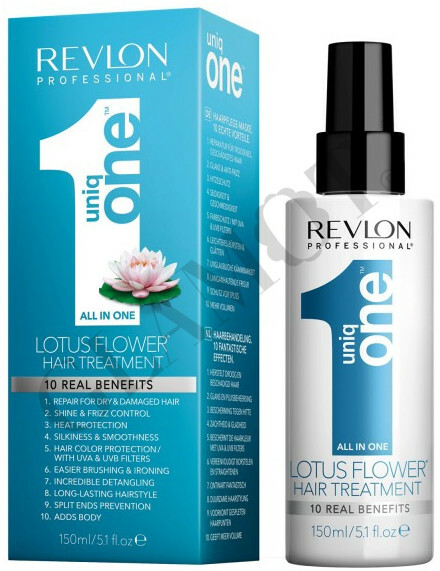 Repair treatment for dry and damaged hair. Heat protection and frizz control. Contains UVA and UVB filters providing protection for coloured hair. Facilitates easy brushing and ironing. Adds body, silkiness and shine.